The Bear River Migratory Bird Refuge is one of the best birding areas in the entire world. 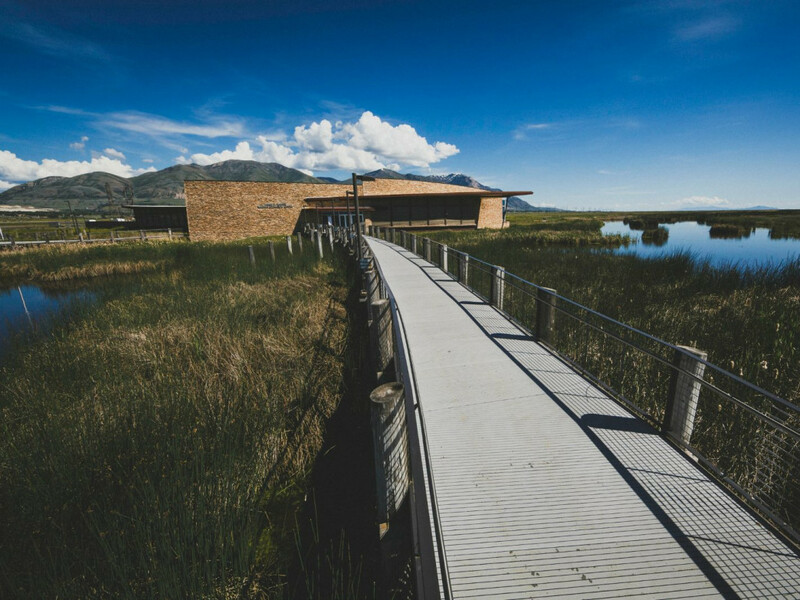 Located only miles from Brigham City, UT, it’s a perfect way to spend a day visiting the Wildlife Education Center, exploring the wetlands and waterfowl habitat along the auto tour route, and fishing the Bear River. It’s hard to believe, but there was a time when this vibrant ecosystem was nearly dead. During the 1920’s upstream irrigation diversions of the Bear River had reduced the surrounding wetlands down to only a few thousand acres. The lack of wetland forced the annually migrating birds to gather in unhealthy numbers in limited space. They were then hit with disastrous avian botulism outbreaks. Two million birds died in 1910 and 1.5 million more died in 1920. Congress designated the area a National Wildlife Refuge in 1928. Since then the government along with many concerned local citizens worked together to build 50 miles of dikes and canals to make five impoundments to restore 25,000 acres of freshwater wetland. Again in 1983 the refuge was devastated. The Great Salt Lake flooded inundating the wetlands with salt water and decimated the structures of the Bear River Migratory Bird Refuge. When the levels of the lake finally receded in 1989 the roads, dikes and water control systems all had to be rebuilt. 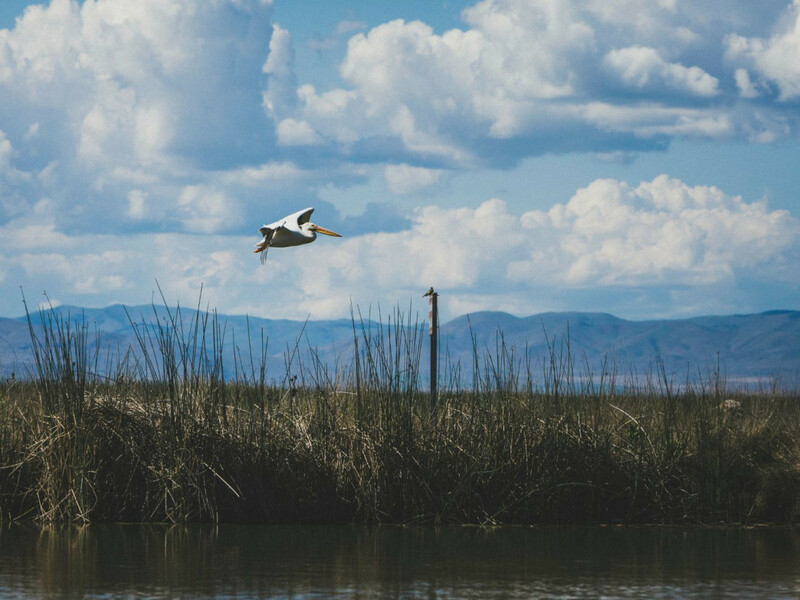 Today the refuge has grown to 74,000 acres of pristine wetlands. It is the largest freshwater component of the Great Salt Lake ecosystem and is considered one of the most valuable wetlands of the Intermountain West. The refuge is located on the edges of both the Pacific and Central Flyways and is a key spot for birds in both. 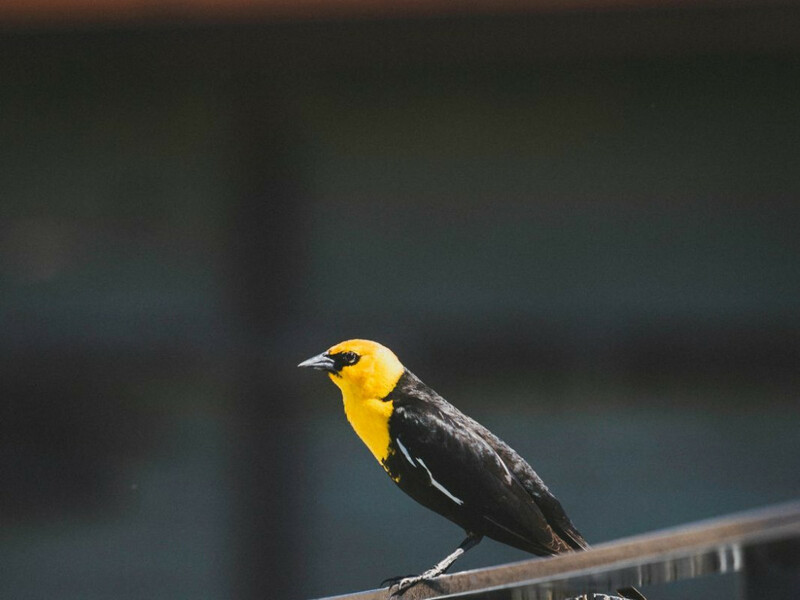 Over 200 bird species have been identified in the refuge and nearly 70 species use it to nest. How many species will you identify on your visit? Begin your visit with a stop at the James V. Hansen Wildlife Education Center. Inside you will find educational exhibits and knowledgeable staff to answer any question. 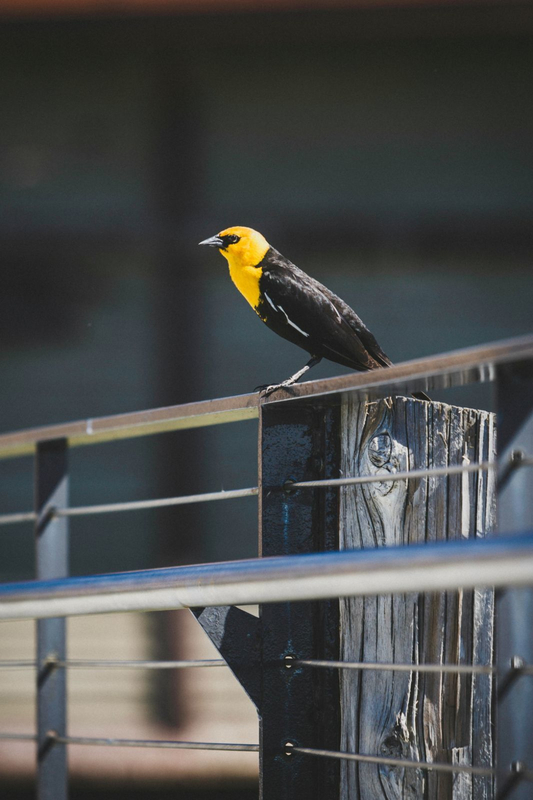 The half-mile interpretive nature walk that begins at the Center and loops you through the surrounding wetlands is guaranteed to offer you sightings of birds. The Auto Tour is located 12 miles west of the Education Center and is a one-way drive that leads you through the wetland and marshes of the Bear River Delta. It can take anywhere from 1.5 hours to half the day. You are sure to see pelicans, ibis, plovers, stilts, teals, and swan. The Auto Tour is open from sun-up to sun-down. The best time for birding is early mornings and sunset. For helpful insights before driving the tour be sure to download the Audio Auto Tour from the refuge’s main website. The refuge also offers a guided tour of the route by a ranger or naturalist most Saturdays throughout the summer. Losing count of just how many different bird species you saw in one day. Getting up and out early in the morning or heading out around sunset will up your sightings. Who’s Going to Love It? Birders will especially love this spot with its wide variety of feathered friends. But, you don’t have to be a bird enthusiast to have a wonderful time pointing out the different species living on the refuge. If birds aren’t your thing, you can still enjoy by grabbing a fishing rod and heading out for some time on the river. The Wildlife Education Center is open Monday through Friday from 8am until 5pm and Saturdays from 10am to 4pm, and is closed Sunday and all federal holidays. There are fees associated with using federal recreation lands. Please visit the National Wildlife Refuge System Web site for more information about passes.